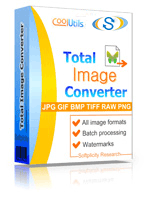 With help of Total Image Converter you can not only convert your raw image, you can edit them. 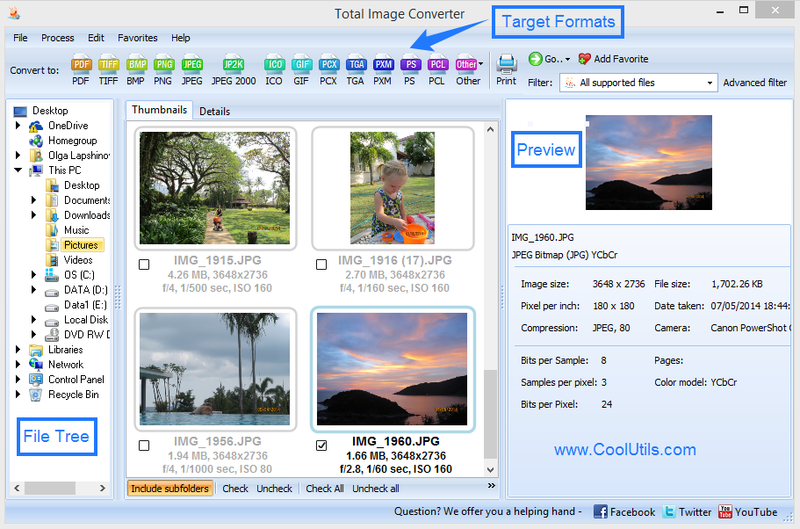 Total Image Converter can change size, and quality of images (this is very useful for web-posting), put a water-stamp – it will help you to defend you copyrights. 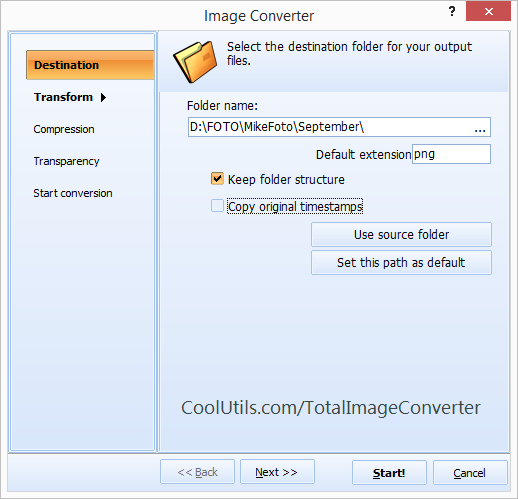 And the main thing - Total Image Converter can convert all images you need to converts at one time. 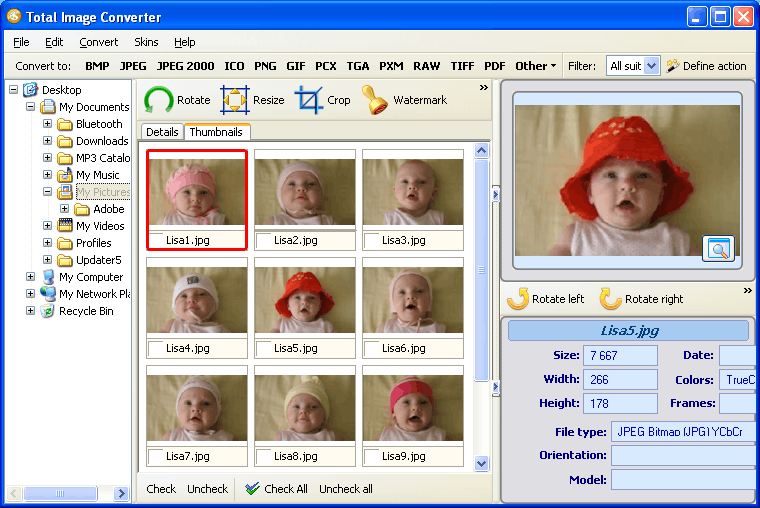 Starting from this moment you don’t need to carry out the same process with every file again and again. You just choose all files you have and convert them. What can be easier than that?